See our original review below. We were also duped by Fastins slick (dishonest, misleading) marketing. Fastin was originally sold as a prescription weight loss drug containing the appetite suppressing agent phentermine. In 1998 its maker, Smith Kline Beecham withdrew it from the market. King Pharmaceuticals was the manufacturer/distributor of Fastin and, not wanting to lose the undeniably valuable brand name of Fastin that they had created, they sought to reformulate Fastin without phentermine. How is Fastin Being Misleading? What does Fastin actually contain? Why is Fastin only a short term medication? What are the side effects of Fastin? The article by Mark Wright, M.D. entitled Lose Weight Fastin is a joke. He cites how Fastin is better in so many ways than the original prescription Phentermine, but he fails to give any research whatsoever. Doctors are very research-focused, so its surprising that this Dr. Wright fails to cite any research whatsoever. 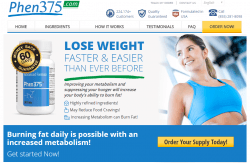 Fastin uses the 37.5 mg number with intent to deceive because the original prescription Phentermine Fastin used 37.5 mg of Phentermine. This is blatantly misleading and dishonest. It’s good to see that they’re still registered with the state of Georgia (see the filing here). The CEO/CFO/Secretary is Jared R. Wheat. Jared was also the agent of American Weight Loss Clinic, Inc. which has now been dissolved, cancelled, or terminated (the records dont specify). Hi-Tech Pharmaceuticals also sells Lipodrene, Lipodrene Xtreme, Anavar, Dianabol, and Stamina-RX. Youd think if Fastin is the end-all-be-all diet pill then they wouldnt need to have all of these other weight loss products whatever. The fact that Hi-Tech Pharmaceuticals website is completely broken doesnt exactly instill confidence in their abilities as a business. It looks like the work of a 12-year old web designer. They have a very weak 30-day return policy and it applies to only unopened bottles (this is fairly standard). We like moneyback guarantees that are lifetime, or at least 90 days. If you opt for the Fastin Free Trial then you pay $8.95 (which is a break-even for them most likely) and you’re then a part of the Netnutri Fastin Diet Club. Youll then be on autopay for a two-month shipment for $139.90! Thats one of the most expensive diet pills weve reviewed (with the exception of Zantrex-3 and others by the rip-off artists at Basic Research). Your first shipment comes quickly on the autoship, in 14 days, so you better cancel quickly if you want to cancel or youll be out $139.90 for two useless bottles of diet pills. 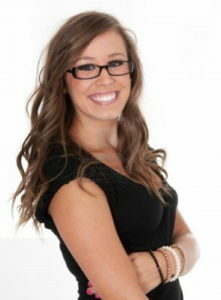 Their extremely deceptive marketing tactics – if they lie during the sales process, what else could they be lying about? Their weak formulation of PEA in conjunction with a bit of caffeine. Fastins manufacturer and distributor is dishonest. The product is average (meaning worthless) at best. 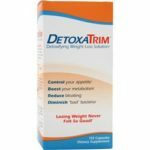 We recommend you purchase a weight loss supplement from a company with a bit more character. 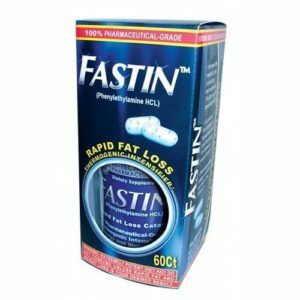 Fastin is a weight loss medication intended to require a prescription. As of recently, it is also available without a prescription online. Unlike weight loss supplements, Fastin has been approved by the FDA as an appetite suppressing drug. 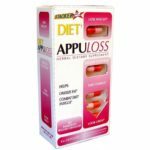 This means Fastin has been clinically studied and has proven to be effective in promoting weight loss. It is strongly recommended only to take Fastin when prescribed by a doctor. Fastin is intended to be a short term medication, so diet and exercise are also very important when taking this medication. Fastin, in addition to promoting weight loss, helps to elevate mood. Fastin contains phentermine, which has proven to be addictive. This is why we recommend only taking Fastin when prescribed by a doctor. If you choose to take Fastin without a prescription, be very cautious about how long you take it and be sure not to take more than the recommended dosage. If you begin to show signs of addiction get help as soon as possible. The list of side effects of Fastin is very lengthy. It is broken down into side effects that usually do not requre medical attention and those that do (the whole thing gives me the creeps to be honest). As you notice, these side effects vary from annoying to serious. Be sure to seek medical attention if you experience the side effects listed above. This is just one more reason we recommend taking this medication under a doctors supervision with a prescription. As with any other medication, side effects will vary from one person to the next. If you notice other serious side effects, be sure to report those to your doctor as well. 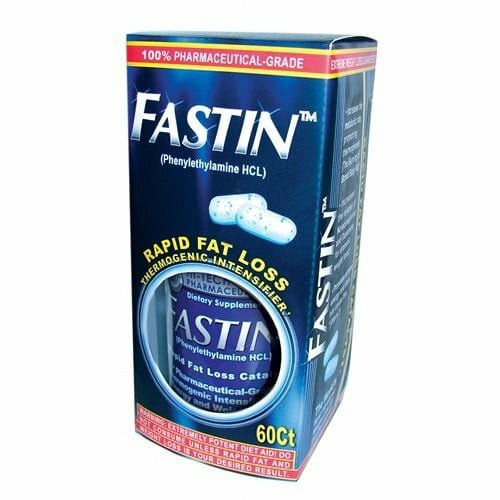 Fastin has been proven to be an effective weight loss medication. It has been approved by the FDA ((And that does still mean somethingthough it seems like only Big Pharma has a chance to get such approvals since the process is expensive)). Once again we stress that there is a good reason this has, until recently, been available only with a prescription. 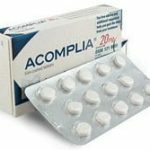 There is the possibility of serious side effects which would require immediate medical attention. Perhaps more concerning, Fastin has been found to be addictive. It is intended to be a short term medication and should be used as such even if not taken with a prescription. While we like that Fastin has proven results as well as FDA approval, we hesitate to recommend it because of the serious side effects andthe possibility of addiction.